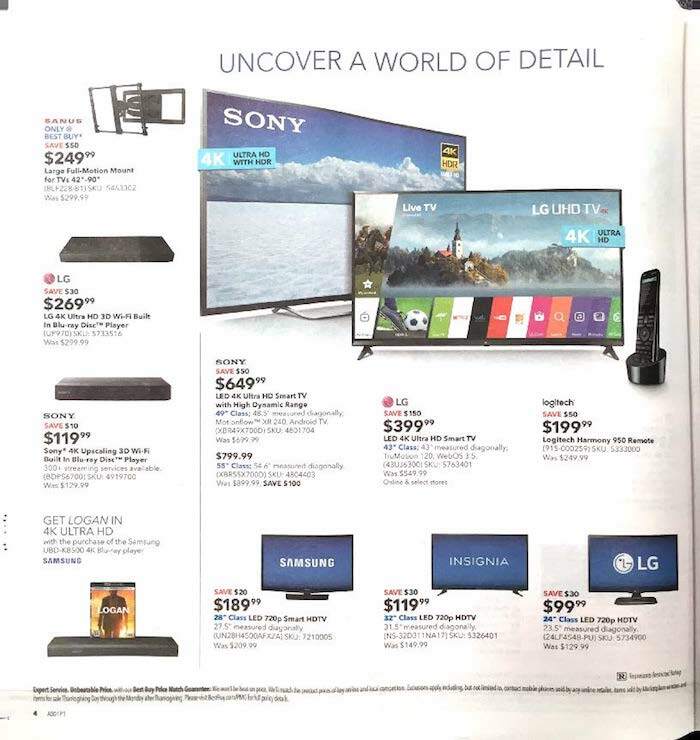 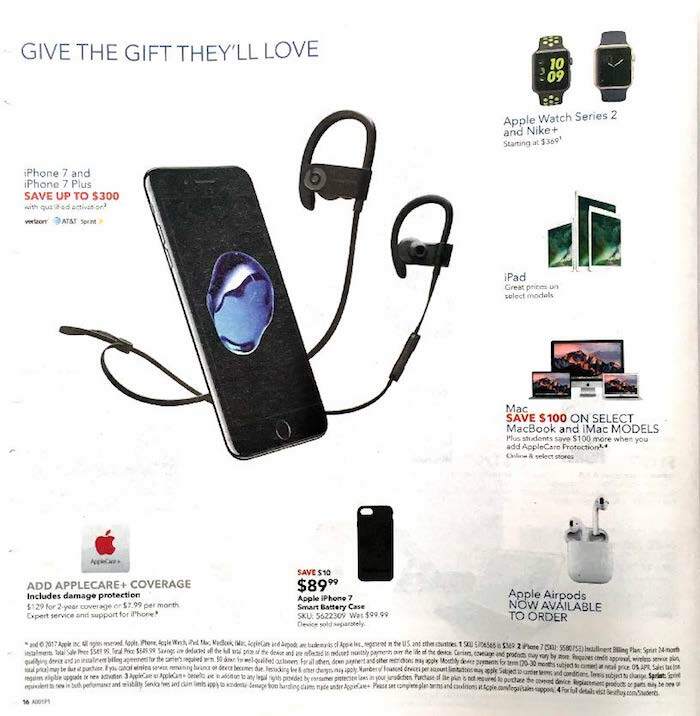 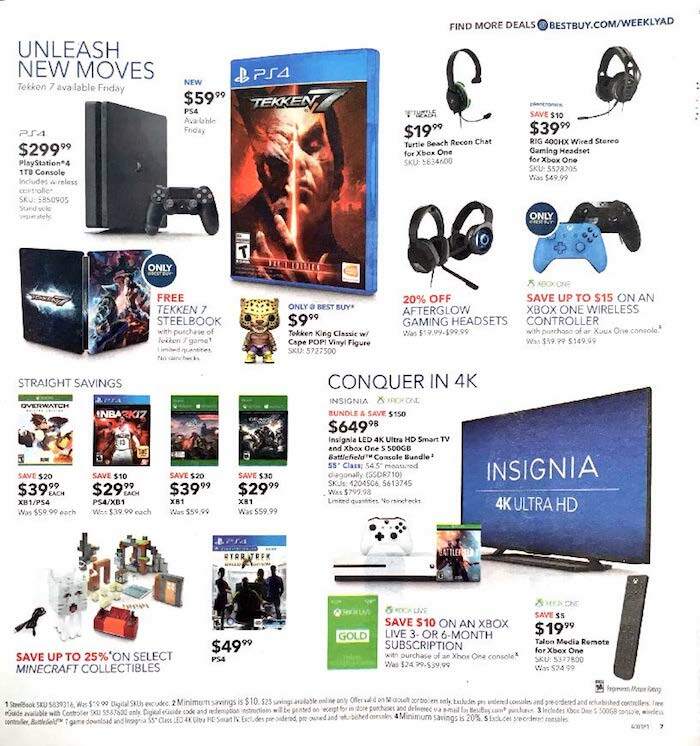 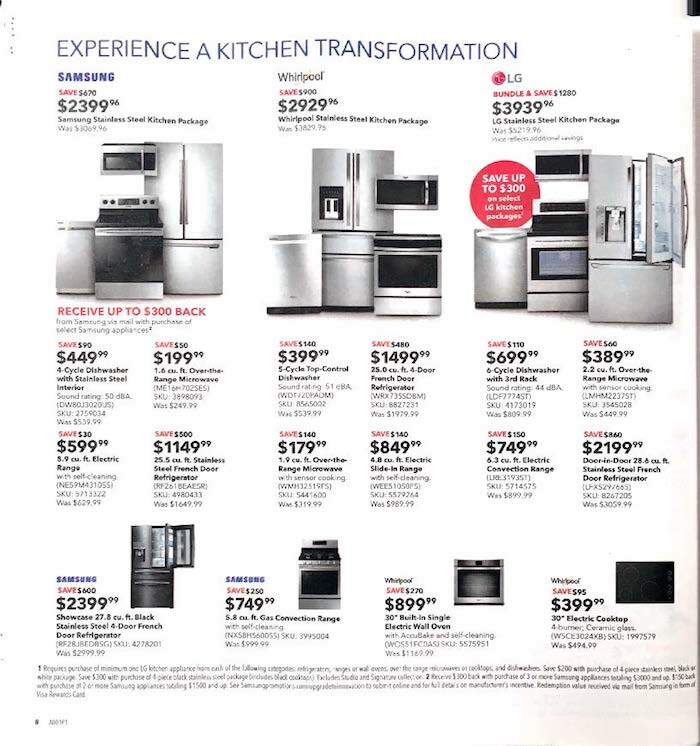 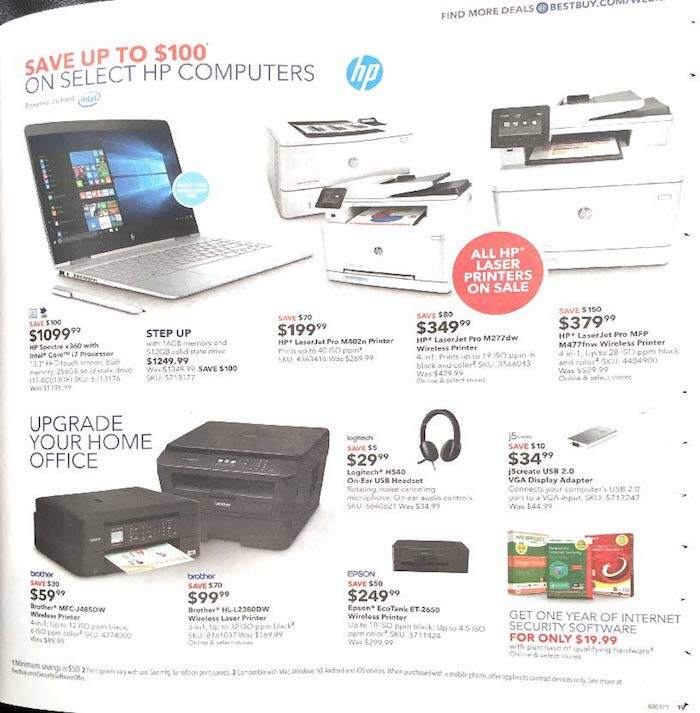 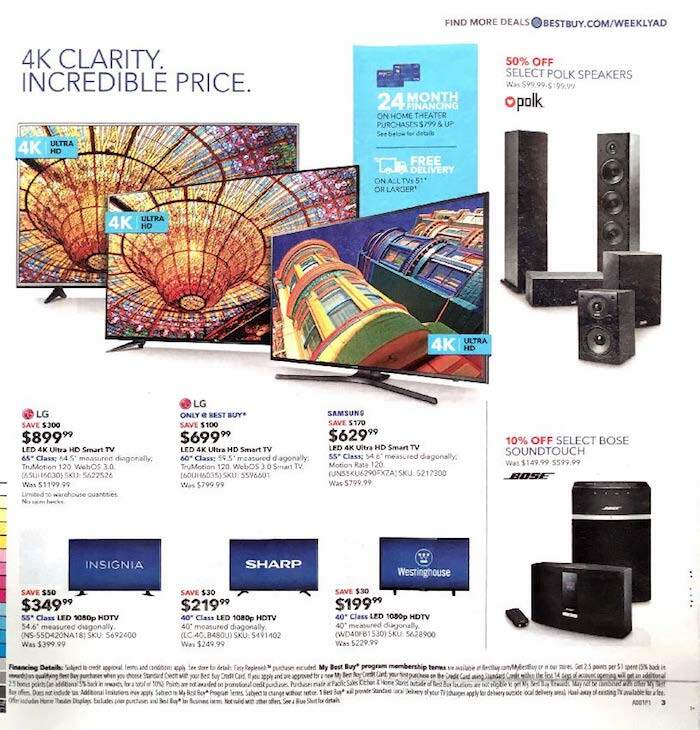 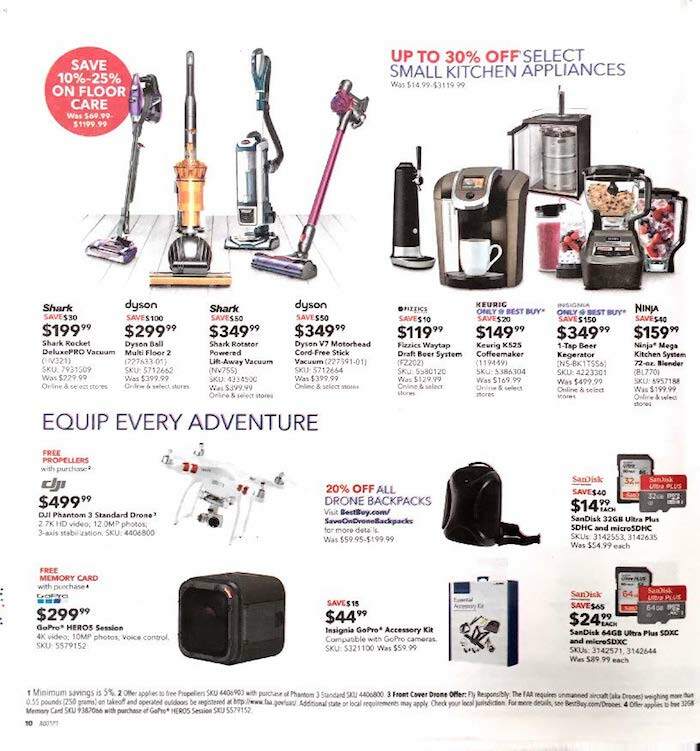 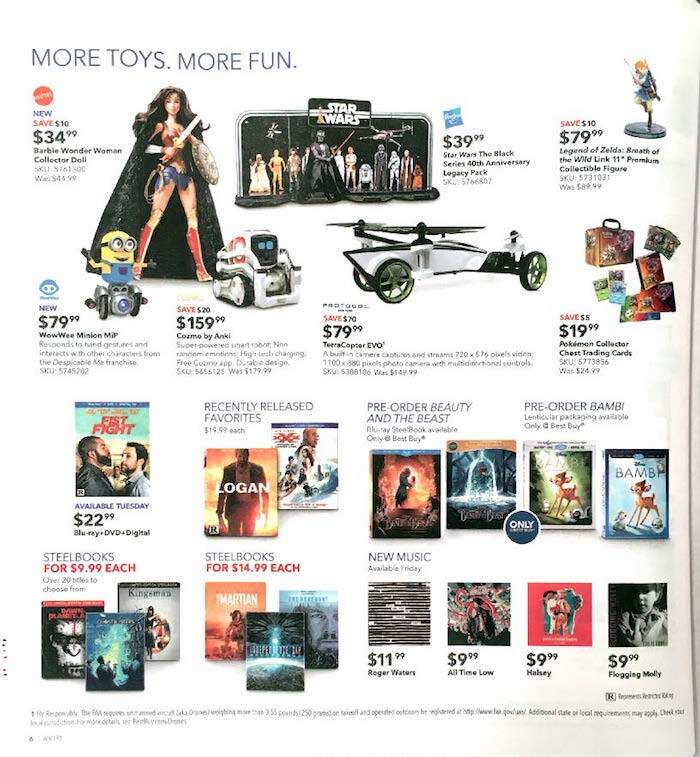 The physical copy of the Best Buy ad scan that was released in the Sunday newspaper circular is here! 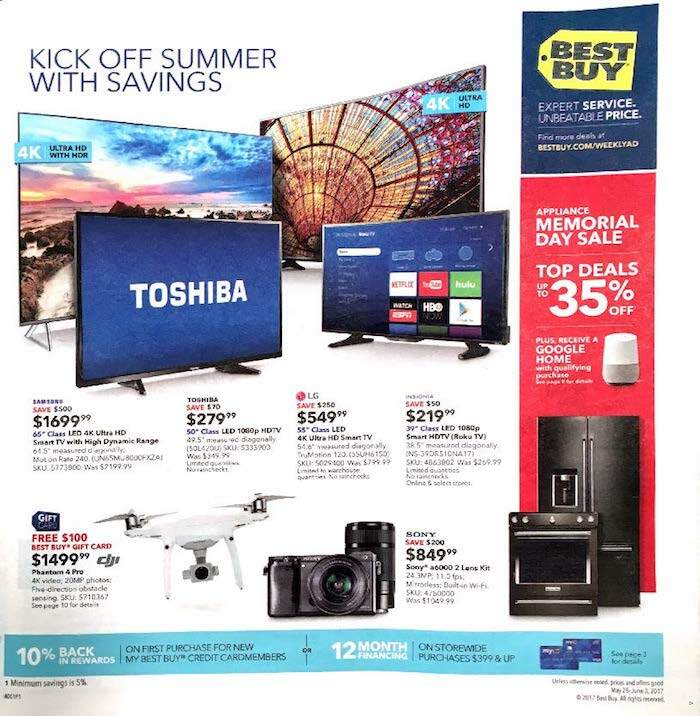 The Best Buy weekly ad for this week is valid through June 3, 2017. 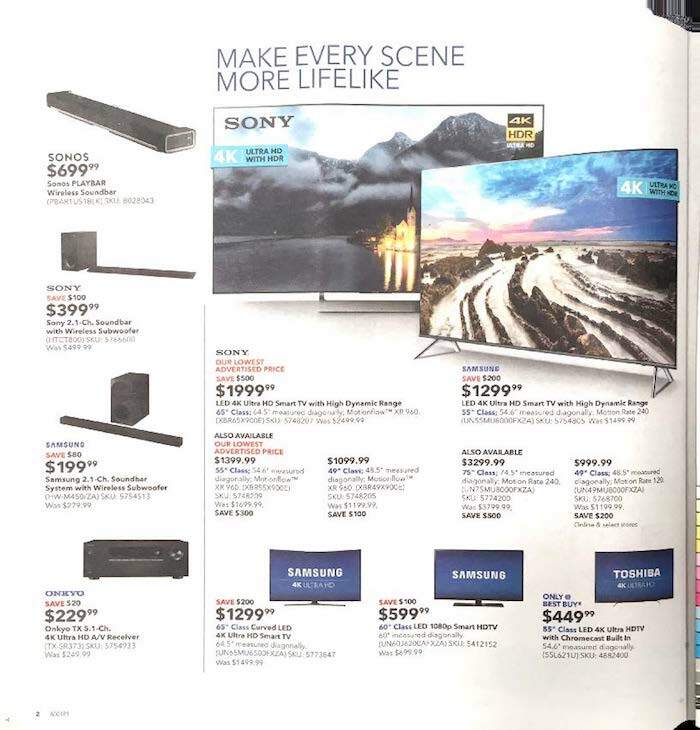 It features deals on movies and highlights Toshiba tv products. 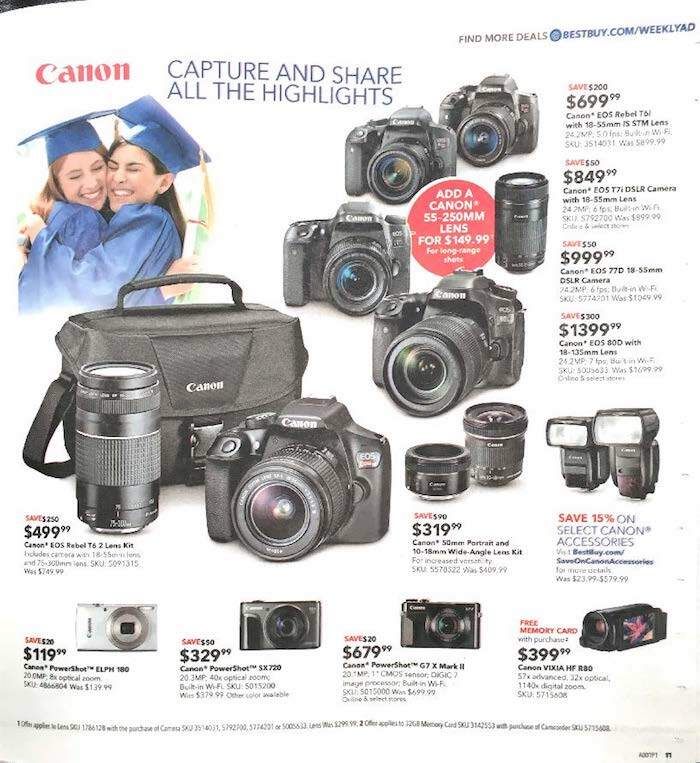 There are some great deals this week on DSLR cameras. 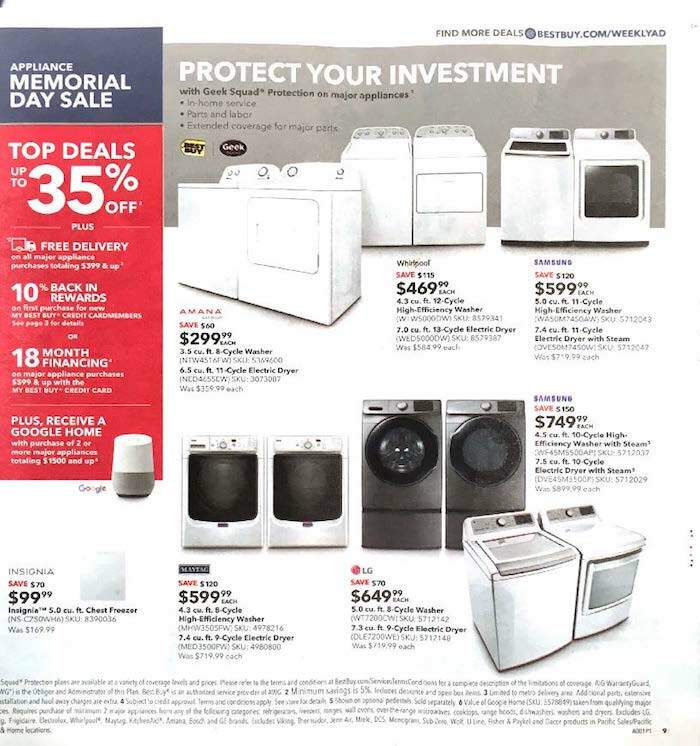 This would be a great week to do some shopping for Memorial Day! 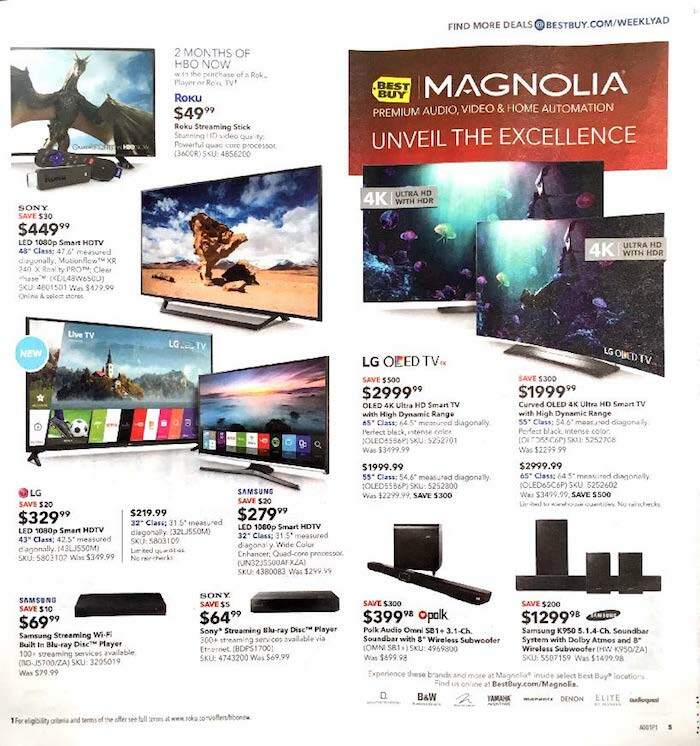 Best Buy is one of the largest electronics stores in America. 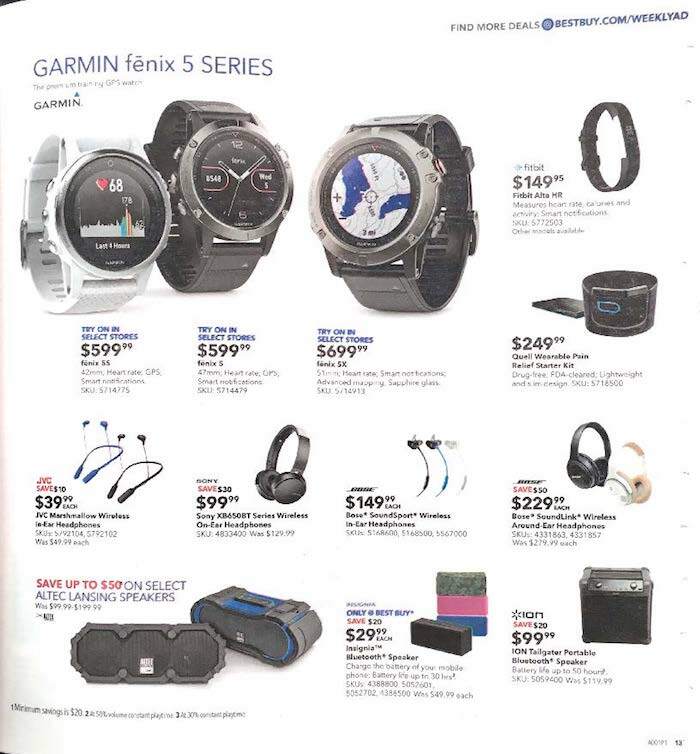 The company was founded in 1966 and was originally names Sound of Music. 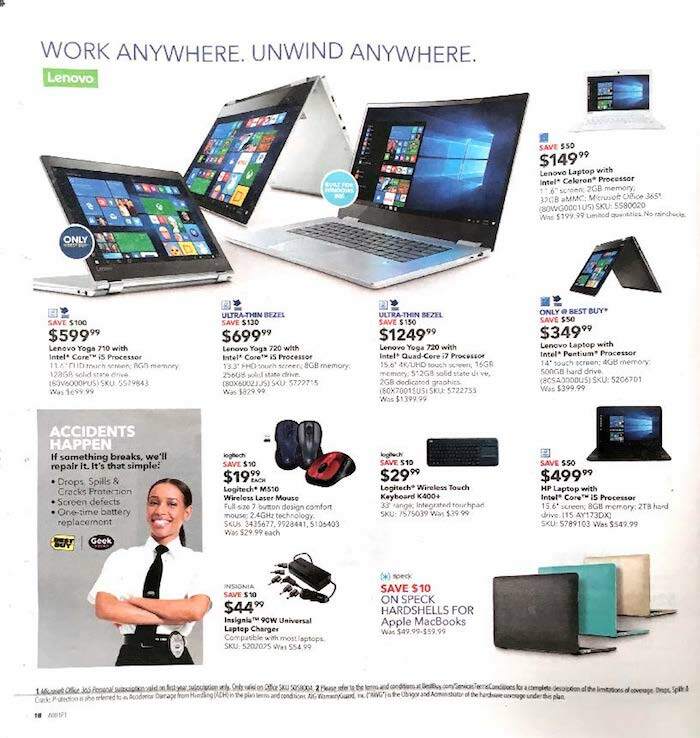 There are over 1400 stores in the USA, Mexico, and Canada, including Best buy mobile stores. 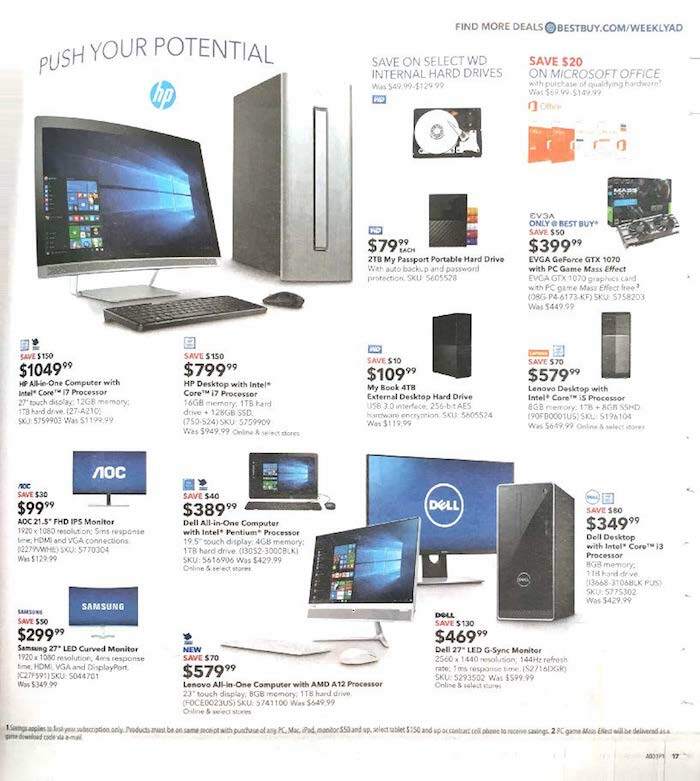 Best Buy generates more than $40 billion annually. 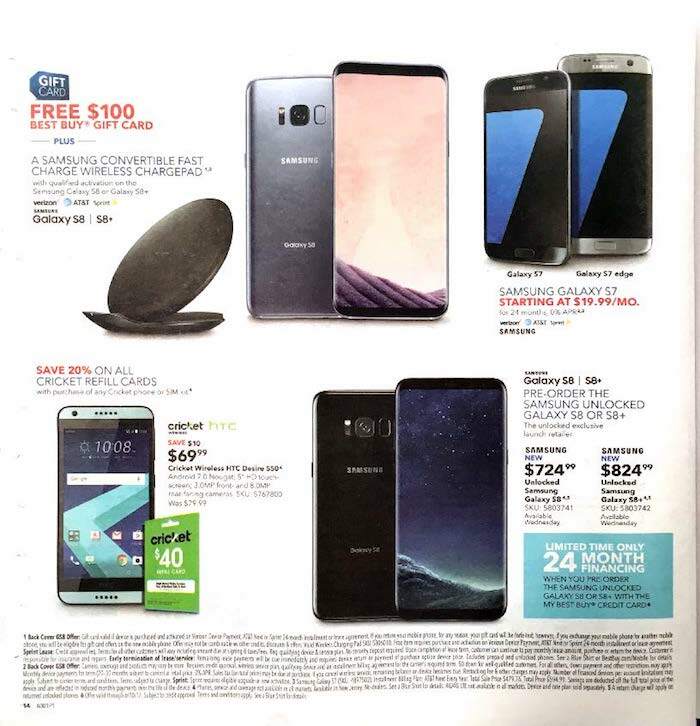 In addition, to being a great retail store the company also offers a recycling program for electronics, and a fabulous rewards program. 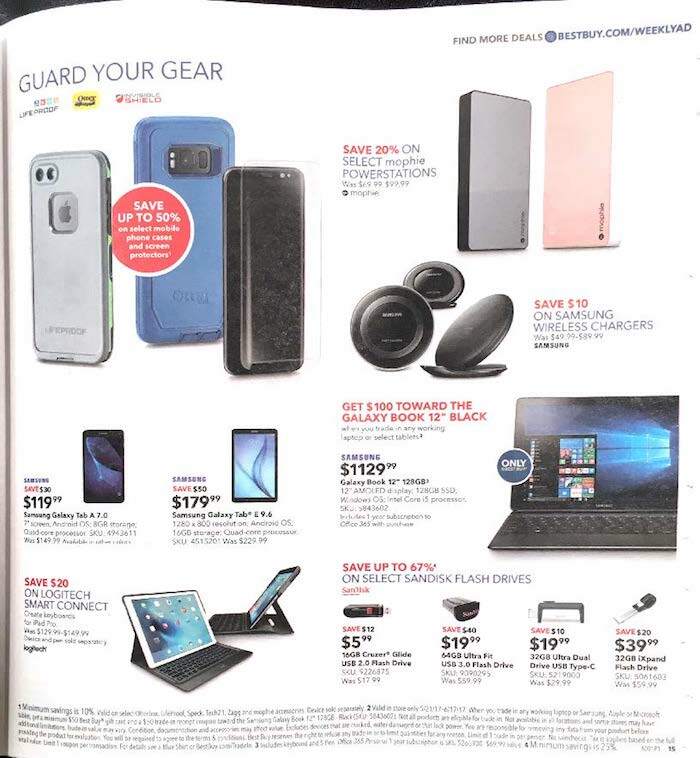 If you are looking to purchase a computer, tablet, printer, appliances, mobile phone, music, or tv, then Best Buy is the store for you. 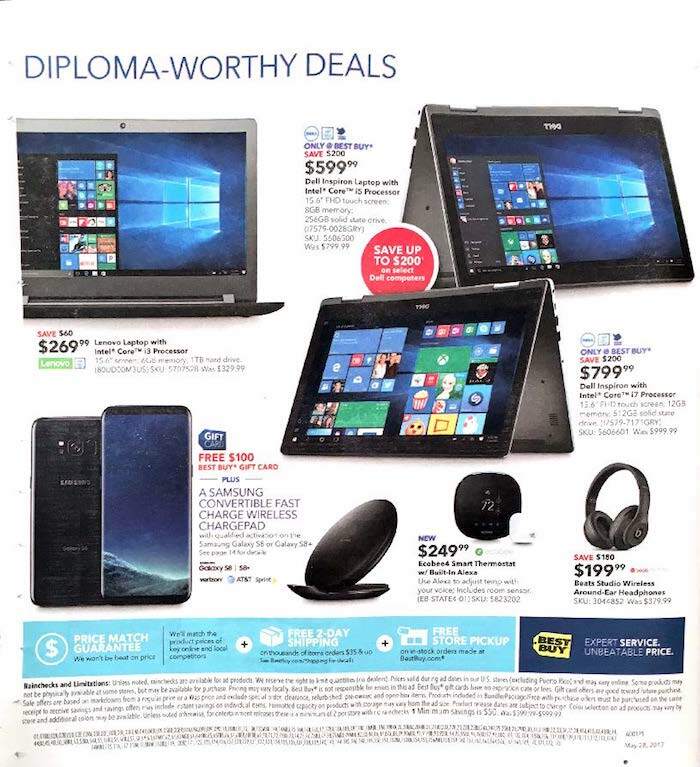 Check out the Best Buy weekly ad before shopping to make sure you are informed of the best deals of the week. 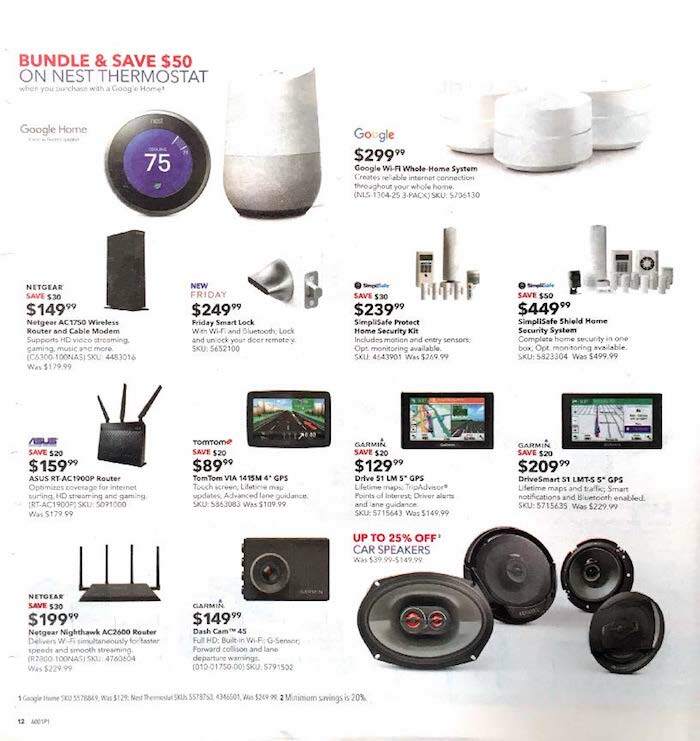 Generally they will not release their weekly ad on their website, so be sure to check out Weekly Shopping Ads to view the current sales flyer ad.